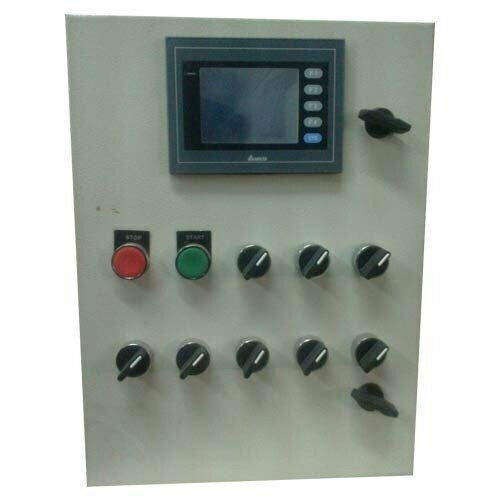 Our organization is indulged in offering Operating Box to our clients. Our products are available in various dimensions to our valued clients. We offer these products at approve & MAP reasonable prices to our clients and these products have great quality.